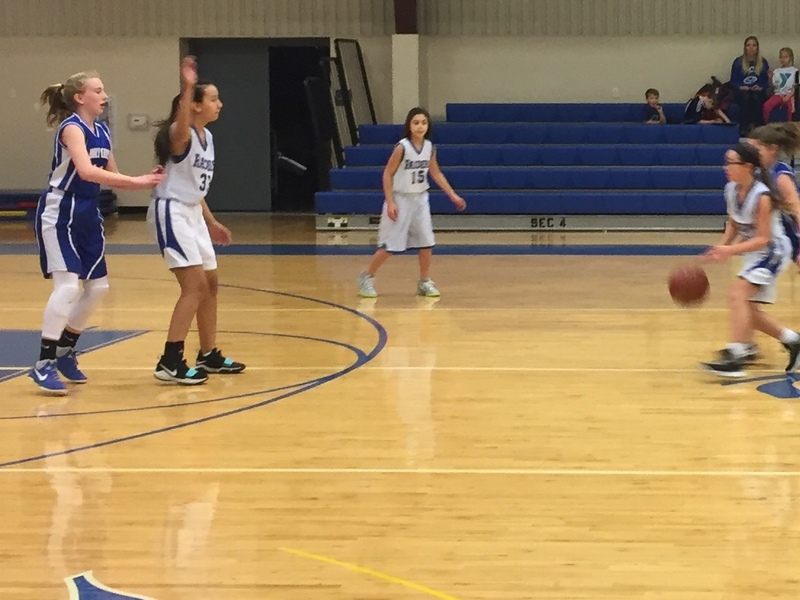 Tomorrow's 6th grade girls and 7-8 grade boys games have been postponed. Tentative make-up is Thursday February 8. 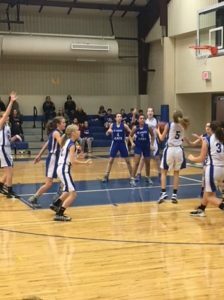 I will let all know when finalized. I have received word from league officials that all games scheduled for tonight will be played at their scheduled time and location. 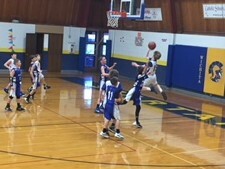 The sixth grade boys will be at Resurrection for a 6:30 game against Collegiate. 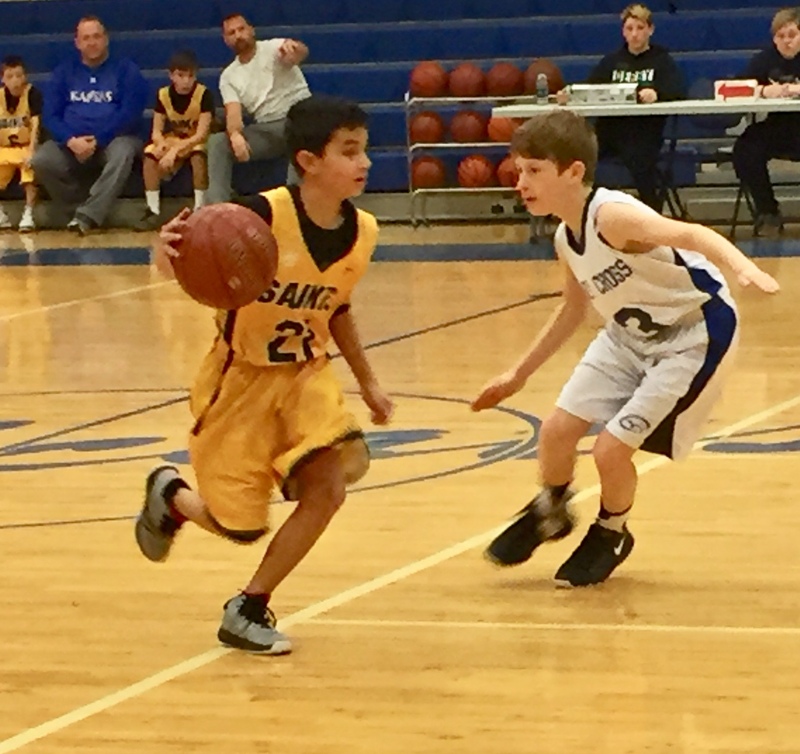 The 7-8 grade boys will also play at 6:30 in a game hosted by Blessed Sacrament. They will play St. Joseph Ost. 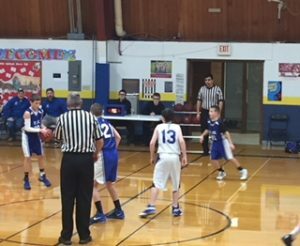 We are hosting two games here at Holy Cross beginning at 6:30. None of our teams are playing here. 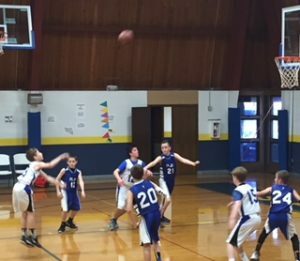 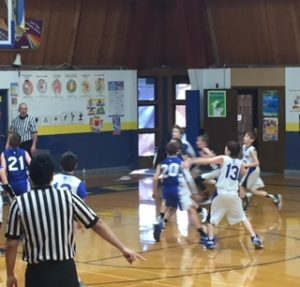 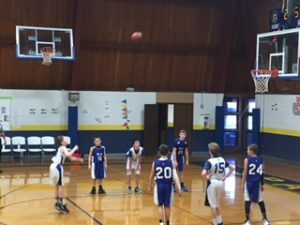 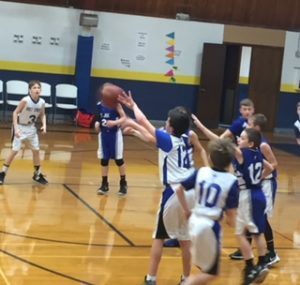 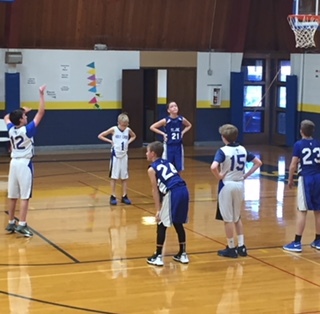 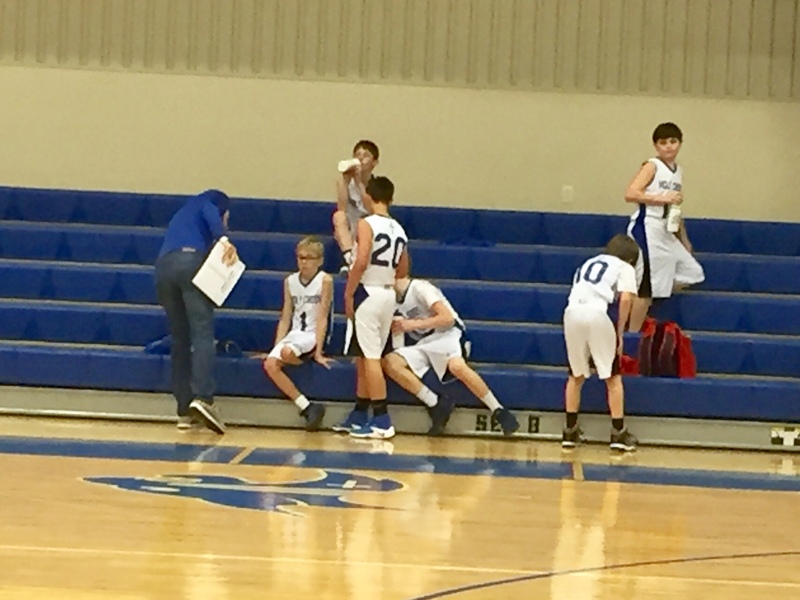 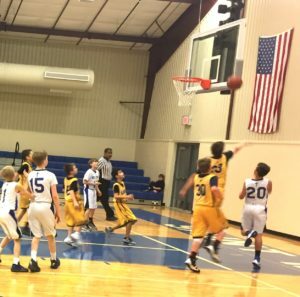 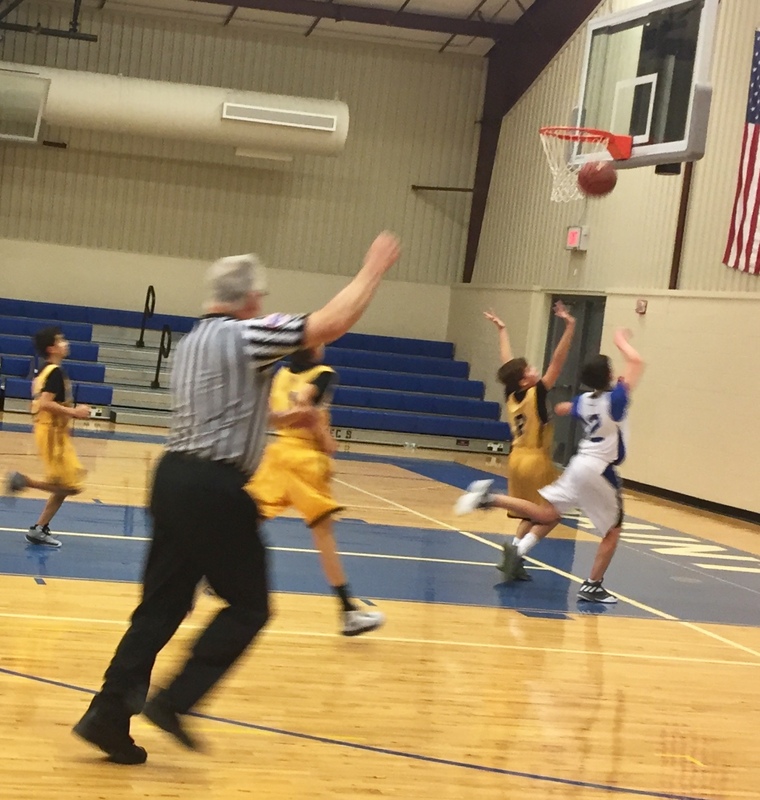 In last night's action the 7-8 grade boys had one of the best games of the year but came up four points short in their game against league leading St. Francis. The sixth grade boys fought hard but were out-manned in their game with St. Thomas. 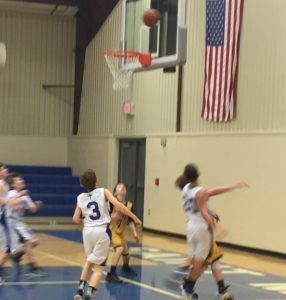 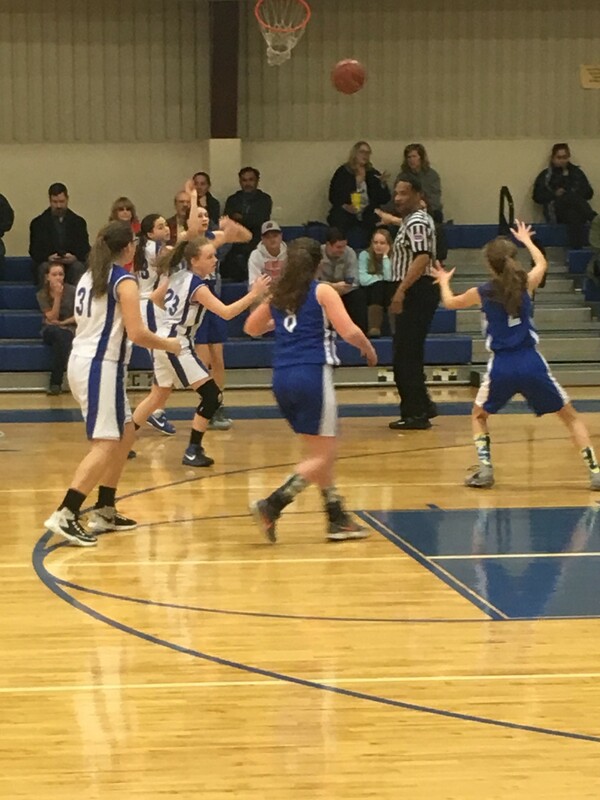 The 7-8 grade girls also continue to show improvement but fell in their game with St. Catherine. Both of the girl;s teams were in action today and came away with some big wins. 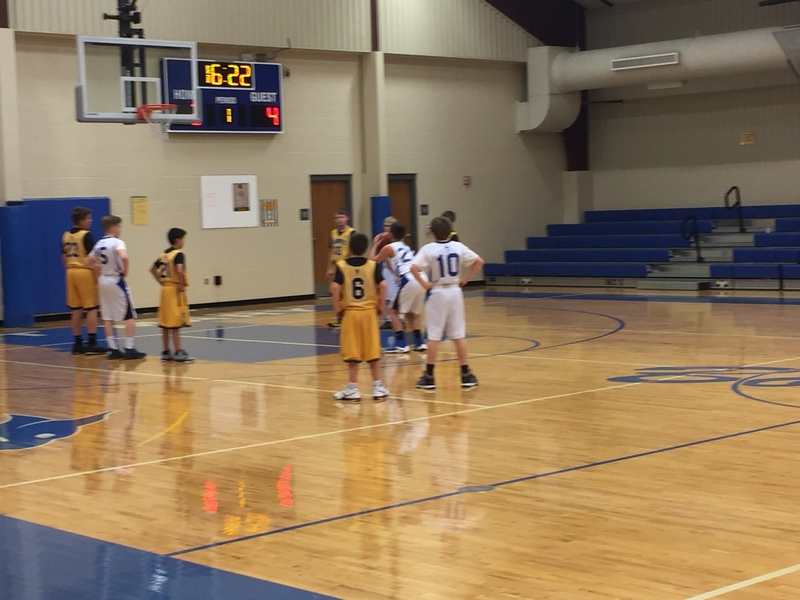 The 6th grade team opened up the day with a game against S.E.A.S. They were able to jump out to an early lead with some strong man to man defense. They withstood a S.E.A.S. 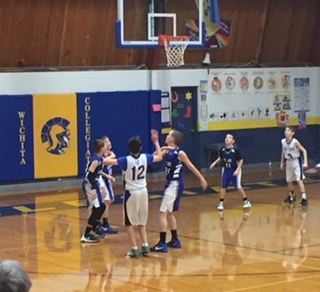 run at the start of the second half and won going away 30-10. 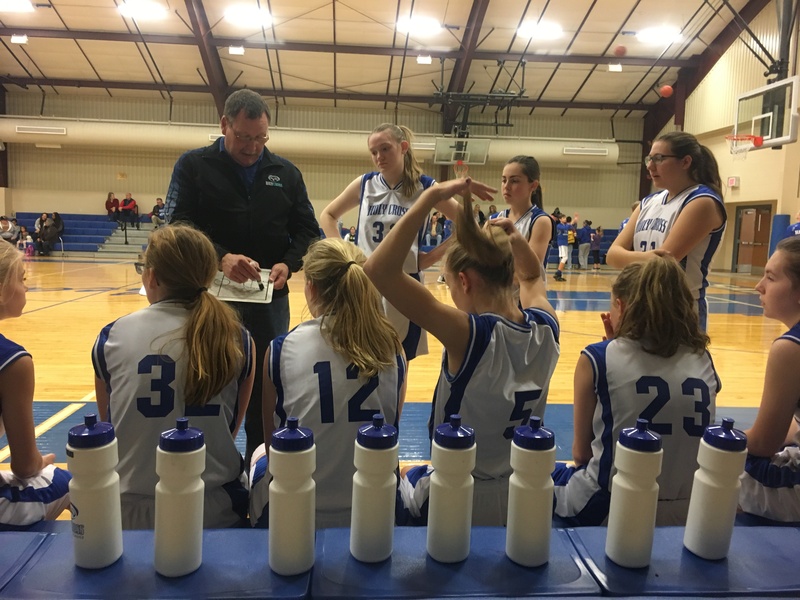 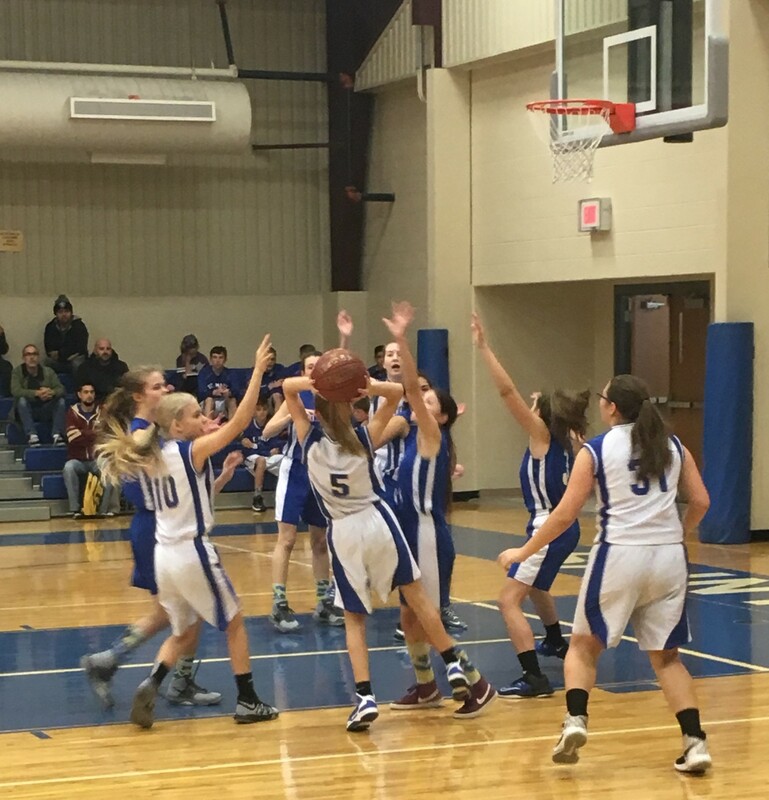 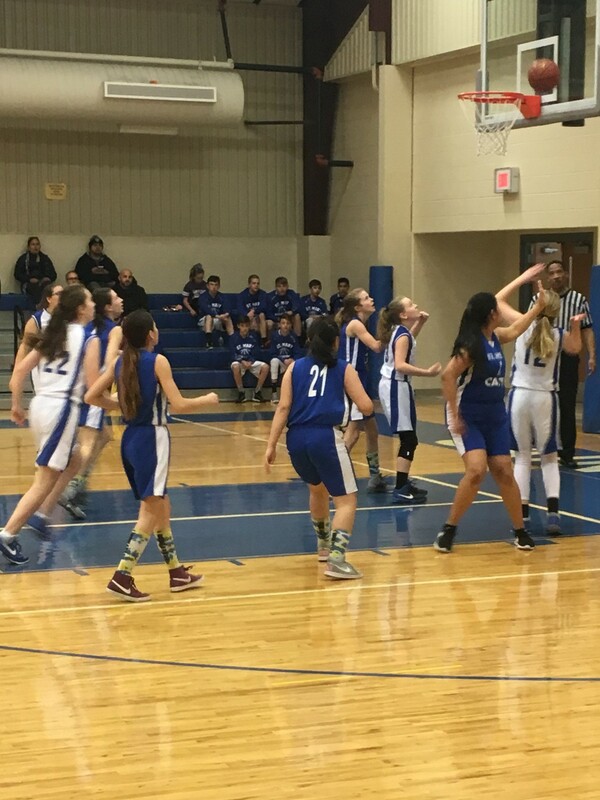 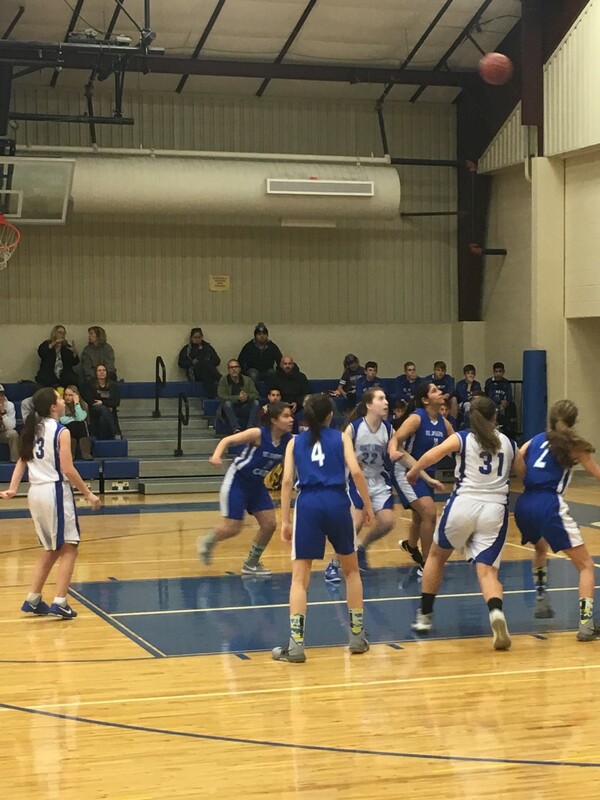 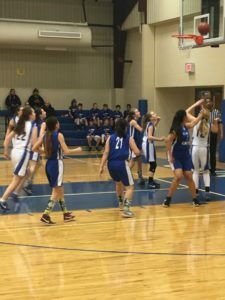 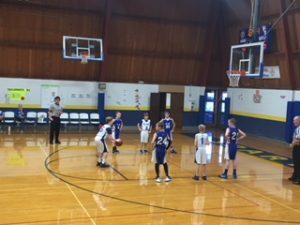 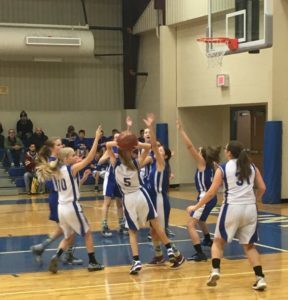 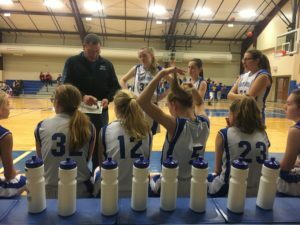 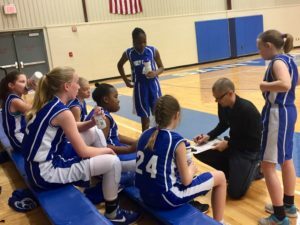 The 7-8 girls played St.Joseph down in Derby fell behind early, but stiff defense and that forced a numbe r of turnovers which resulted in many points resulted in them also pulling away with a 27-12 victory. 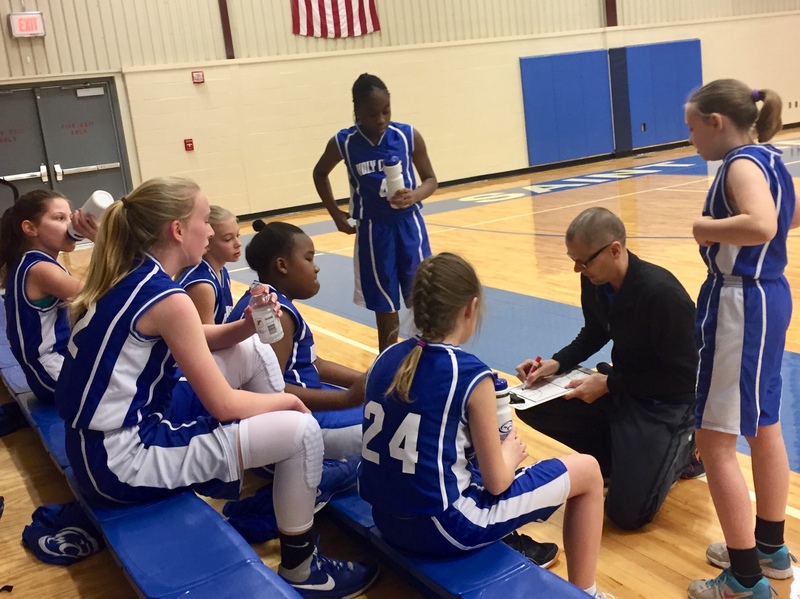 We have a busy week for our teams. The 7-8 grade boys play on Monday, Wednesday and Thursday. 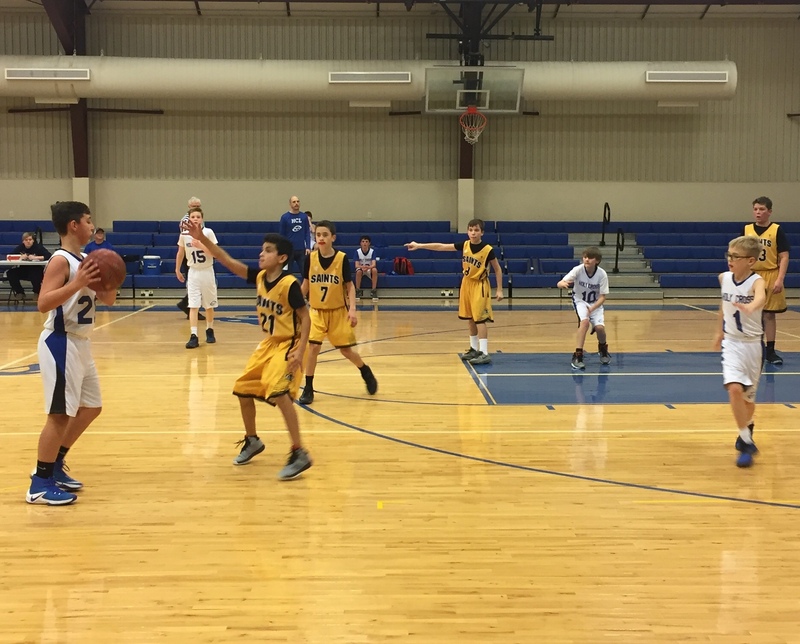 The sixth grade boys Wednesday and Thursday. The 7-8 girls Monday and Wednesday. 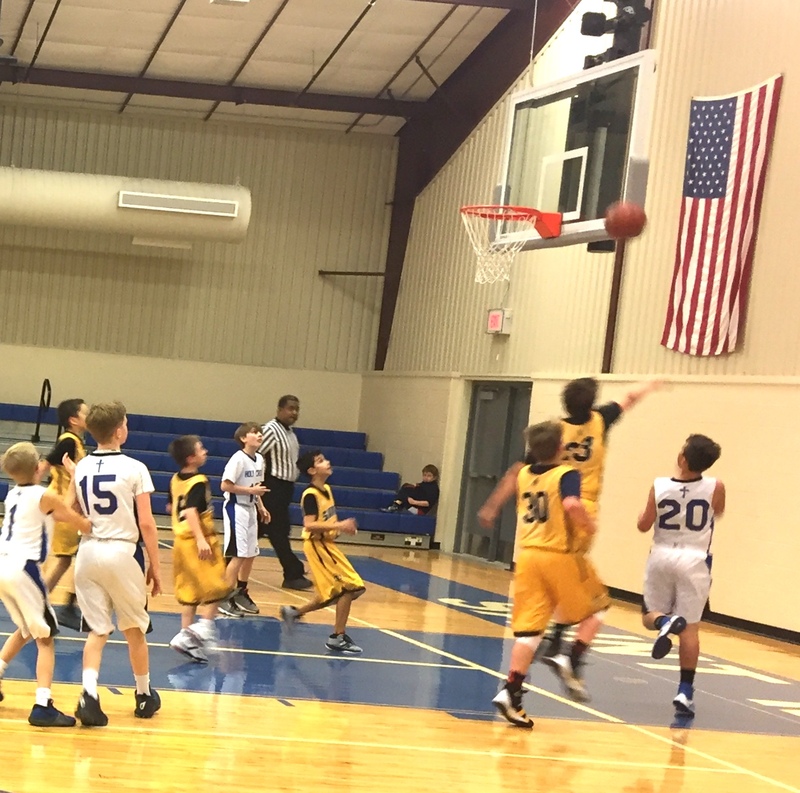 Details on those game available on the calendar portion of the blog.